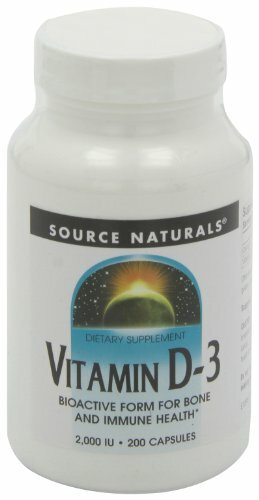 Acts as a critical hormone precursor that supports the immune system. 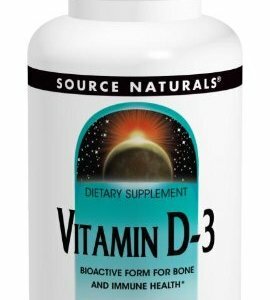 Regulates the health of at least 20 different tissues, including brain and joints. 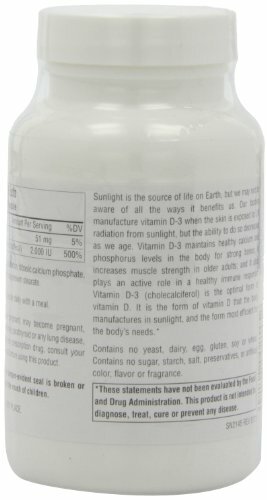 Sunlight is the source of life on Earth, but we may not be aware of all the ways it benefits us. 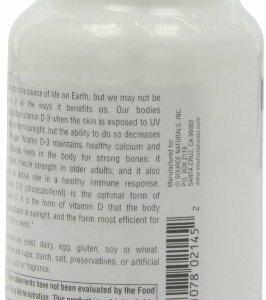 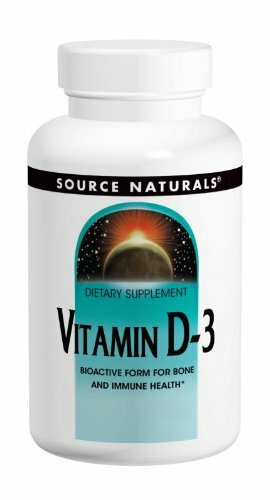 Our bodies manufacture vitamin D-3 when the skin is exposed to UV radiation from sunlight, but the ability to do so decreases as we age. 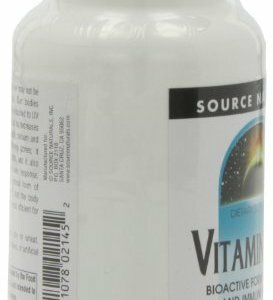 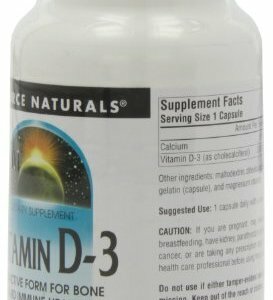 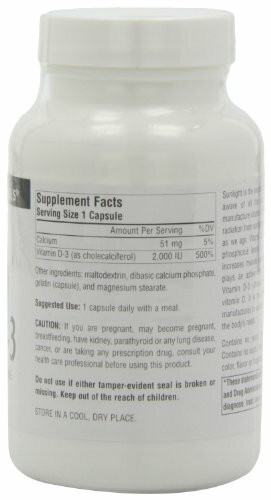 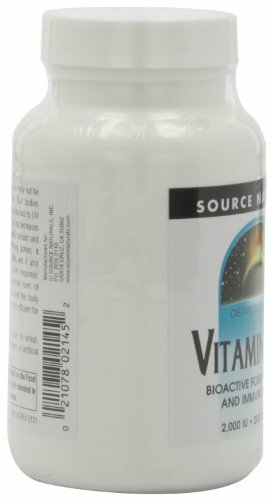 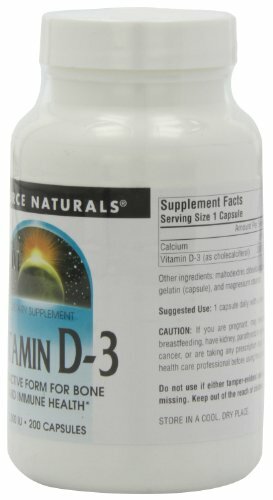 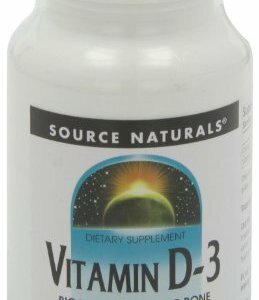 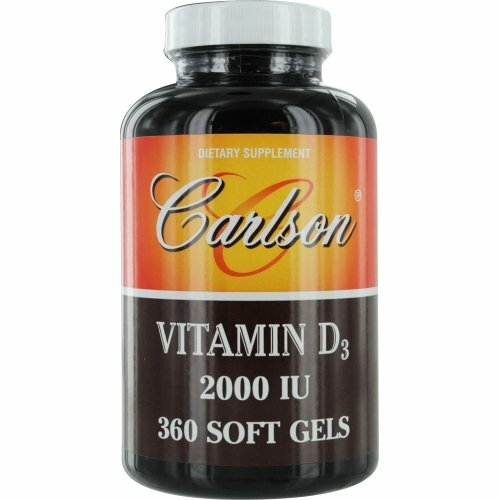 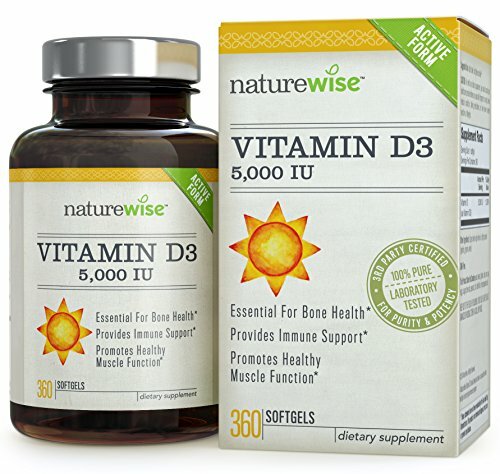 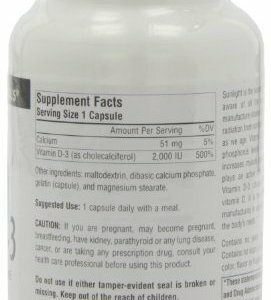 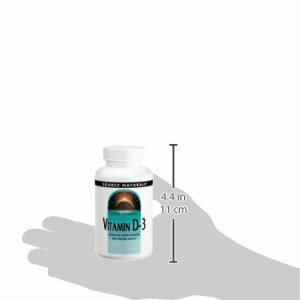 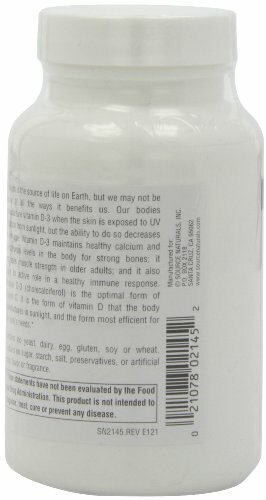 Vitamin D-3 maintains healthy calcium and phosphorus levels in the body for strong bones; it increases muscle strength in older adults; and it also plays an active role in a healthy immune response. 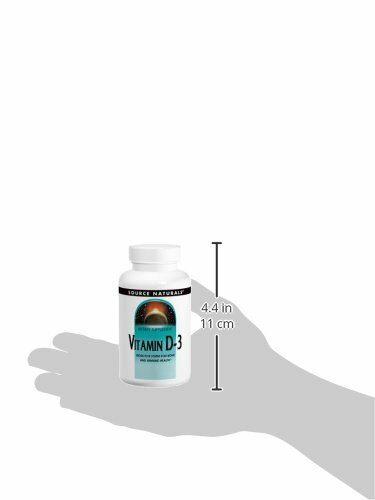 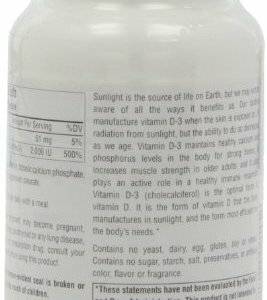 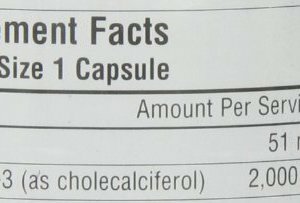 Vitamin D-3 (cholecalciferol) is the optimal form of vitamin D. It is the form of vitamin D that the body manufactures in sunlight, and the form most efficient for the body’s needs.